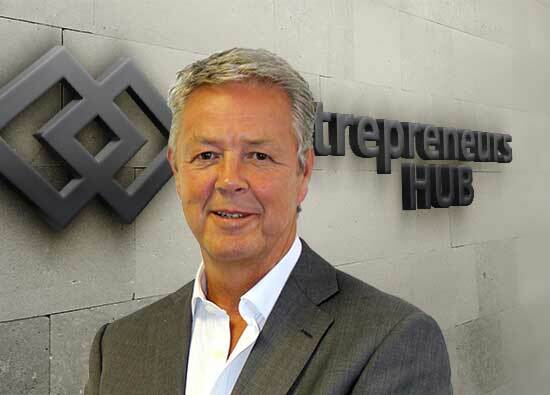 Malcolm is an established corporate finance consultant, entrepreneur and accomplished motivational speaker who has who has had direct involvement in supporting the sale of 45 businesses. He leads regular seminars such as ‘Preparing and Selling a Business the Right Way: Vital Steps in Building Value’. He has consulted with over 1,000 business owners considering selling companies of all sizes. 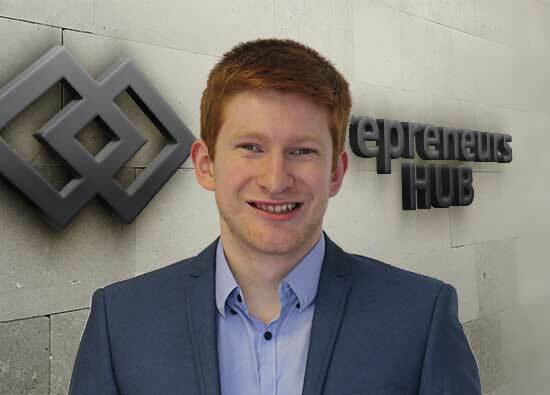 Co-Founder & Director Andrew is also a successful entrepreneur, mentor, lecturer and specialist in both buy and sell-side transactions, including IP-focused sales. He oversees the EH deal-making team and has first-hand knowledge of selling and acquiring businesses, including post-acquisition integration. Andrew has over three decades’ commercial leadership experience. From IT to professional services, big data & data analytics to utilities, and social networking, beauty, leisure, construction and engineering; Tim has a vast range of expertise that he’s fine-tuned during his 30-year career to date. 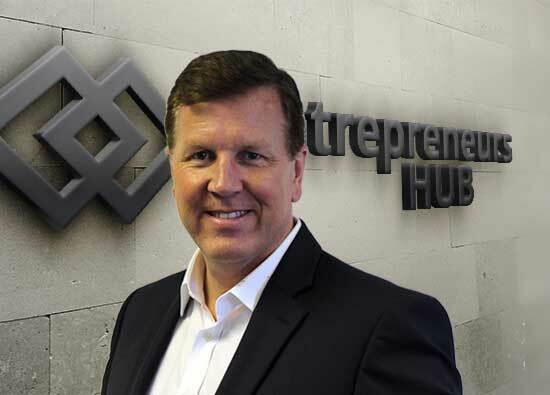 He brings the extensive knowledge he’s accrued to the Entrepreneur’s Hub team, helping businesses of all types discover how they can prepare for – and achieve – their most successful sale. 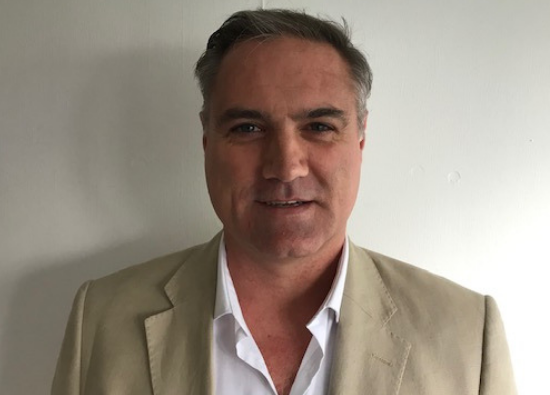 Mike has first-hand involvement in the marketing for sale of hundreds of businesses, combined with a strong senior management background in finance, business planning and strategy. His career history includes positions and projects with popular household brands and it’s evolved into the business growth, sales and exit preparation sector. 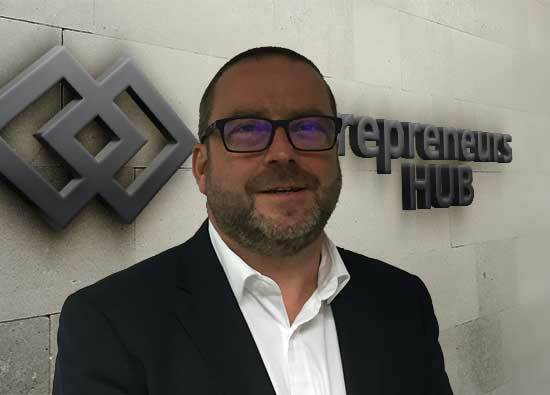 After graduating with a BA (Hons) in History from Reading University, Steve worked as an analyst for a leading market research agency before joining Entrepreneurs Hub. He plays a key role in the opportunity validation that sits at the heart of our success and enhances the high levels of customer service that we are committed to. 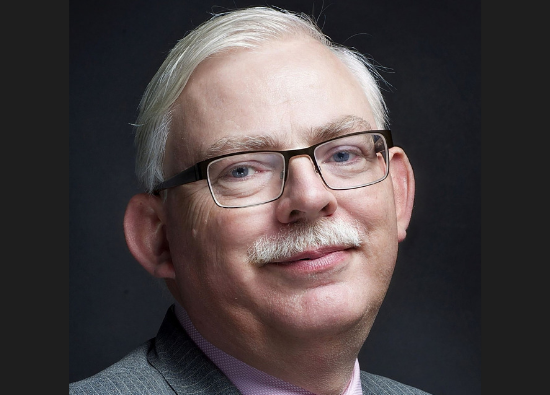 Well-respected in multiple roles – director, consultant, entrepreneur, speaker, writer – Dr Sweeting’s impressive career in business started in marketing, evolving over many years into both buy-side and sell-side mergers & acquisitions (M&A). He has dealt with several thousand shareholder teams in all types of private companies and in multi-nationals seeking to grow by acquisition. For over 20 years, Tricia has been assisting business owners from a diverse range of industries with development, growth, exit planning and due diligence. She has held various Senior Finance Director roles and combines a strong finance background with solid experience of the practicalities of general management. With over 25 years’ experience in finance, Peter has worked for several internationally renowned companies across a variety of sectors. 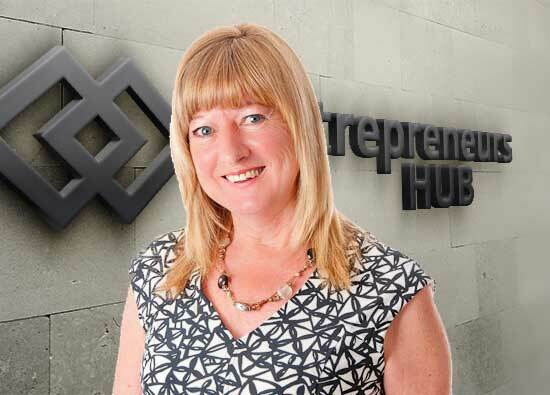 Bringing this expertise to Entrepreneurs Hub, he helps countless owner-managed businesses improve their financial processes and reporting, as a part of developing plans for their growth, sale and investment. 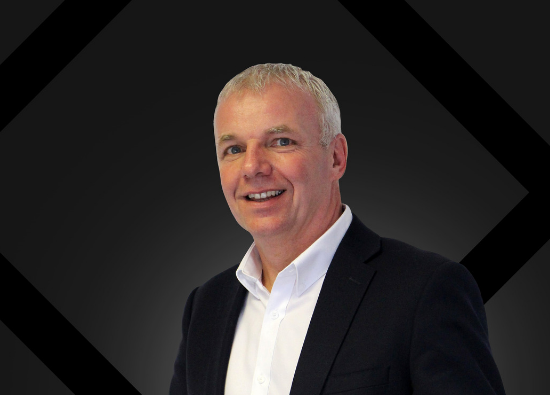 Skilful at leading major business growth and change projects, Rob has a track record of international success in diverse roles across the UK, Europe, Asia and Africa. With expertise in both business and finance, he has won and completed many commercial acquisition deals across the world. Hannah joined Entrepreneur’s Hub shortly after graduating from The University of Winchester with a BA in Creative Writing, and is currently studying for her MA in English Literature. Hannah’s main responsibilities within the business are to do with research, applying her academic knowledge and practices to gain efficient results. 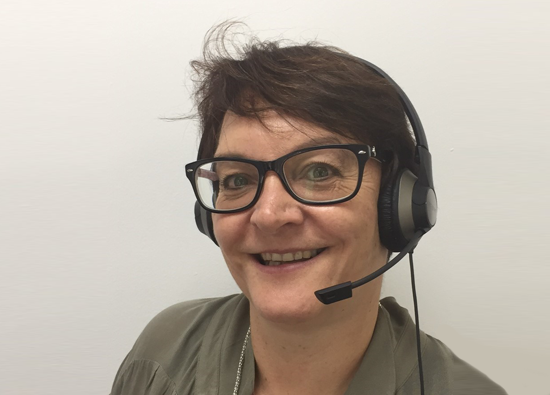 Millie joined our team here in Basingstoke in 2017 to head up our Telephone Approach Team. She contacts potential acquirers on behalf of our clients, helping to open the first door to a successful business sale. To support our rapid growth we are looking for an enthusiastic Marketing Admin person to join the team. If you believe you have the required skills we would be delighted to hear from you. Fran oversees our accounts department and is responsible for ensuring that all accounting allocations are appropriately made and documented. 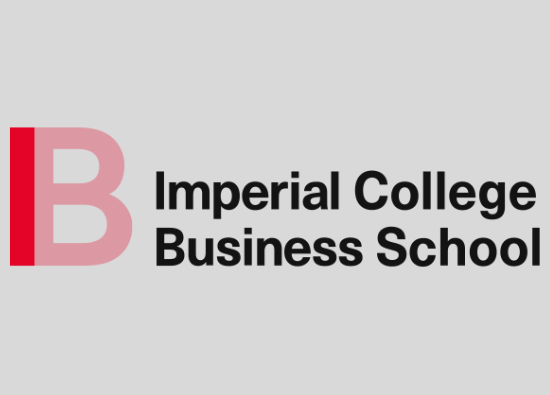 Working in partnership with Imperial College Business School provides us access to a pool of outstanding Business Graduates and Interns who support our Research team. Now you’ve learned a bit more about our team, we’d love to hear about you and your business and how we can help you achieve your goals.